Herb and my father, Leon Kruger, had been best friends and sometime roommates during their undergraduate years at Harvard, initially brought together by the university due to the alphabetical proximity of their last names. Soon after my father and mother began dating in college, my grandmother asked Leon to bring home a nice boy for younger sister, Karyl, still in high school. The two quickly fell in love and were wed near the start of WWII. Our families, with eleven children in all, spent many summers together at our grandparents’ home on Cape Cod. I remember Herb as my most playful uncle, always quick with a humorous comment, always willing to take charge of eleven children for a trip to the beach or ice cream store. It was only as a college student that I began to realize that several political heavy-hitters relied on his wordsmithing and advice. It was the mid-1970s and I was visiting the Kramer household in West Hartford when I overheard Uncle Herbie on the phone talking with Eunice Shriver about whether or not her husband should run for president. My cousins all just wandered about the kitchen getting breakfast, not paying any attention. But I was giddy with excitement. Fast forward thirty years to my mother’s decision to write down the family history and all the anecdotes. 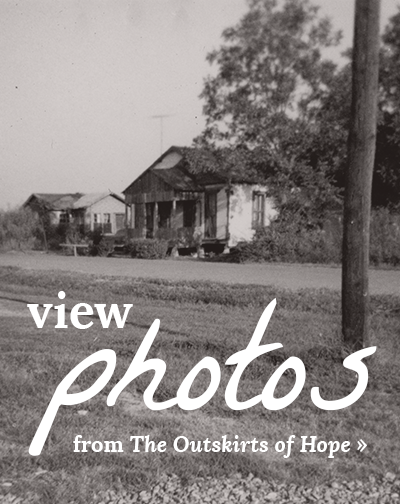 I worked closely with her; the resulting journal became the starting point for my recent book, The Outskirts of Hope. In our many conversations, she reminded me that it was the US Office of Economic Opportunity (OEO) and Tufts University that had provided the funding for the clinic where my father worked in Mound Bayou, Mississippi, the all-black town where we lived for two years starting in 1967, where my mother was recruited to teach English at the local high school and I was the only white student at my junior high. But we didn’t talk about the fact that Uncle Herbie was the Director of Public Affairs for OEO during that time. I learned that a little later. 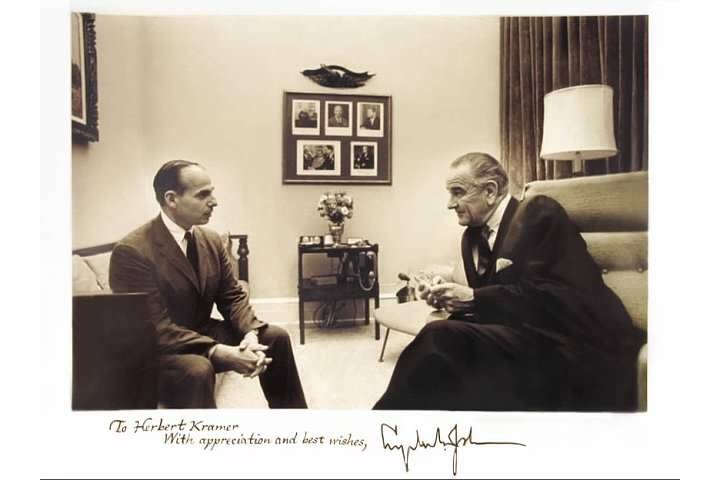 What I just learned this week was that my uncle, in addition to his work with OEO, was involved more generally with Lyndon Johnson’s War on Poverty. In his speech announcing that effort in 1964, President Johnson said, “Many Americans live on the outskirts of hope, some because of their poverty and some because of their color, and all too many because of both. Our task is to help replace their despair with opportunity.” My cousin, Paul Kramer, now tells me that he believes it is very likely that his father penned those words, both because of his role during that time as Communications Director for the War on Poverty, and also because the phrasing sounds a lot like the way Herbie wrote. So how does this complete the circle? Not knowing that these words were probably written by my uncle, I had selected this speech excerpt for the opening pages of my book. 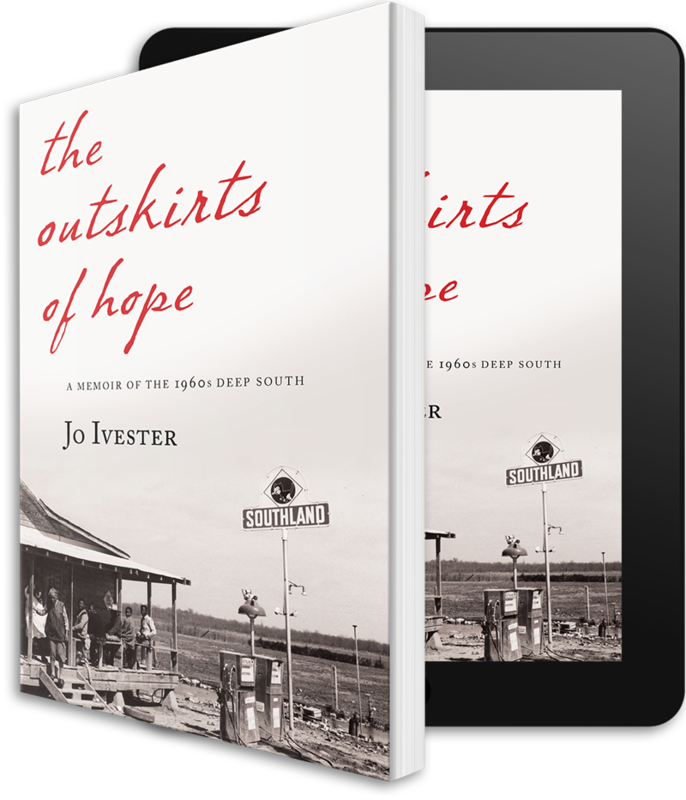 Upon reading them, my editor, Alexandra Shelley, suggested that I use the phrase “the outskirts of hope” as the title for my book. I didn’t know when I used her idea that I might well be using an expression coined by my own uncle. thanks for that background! 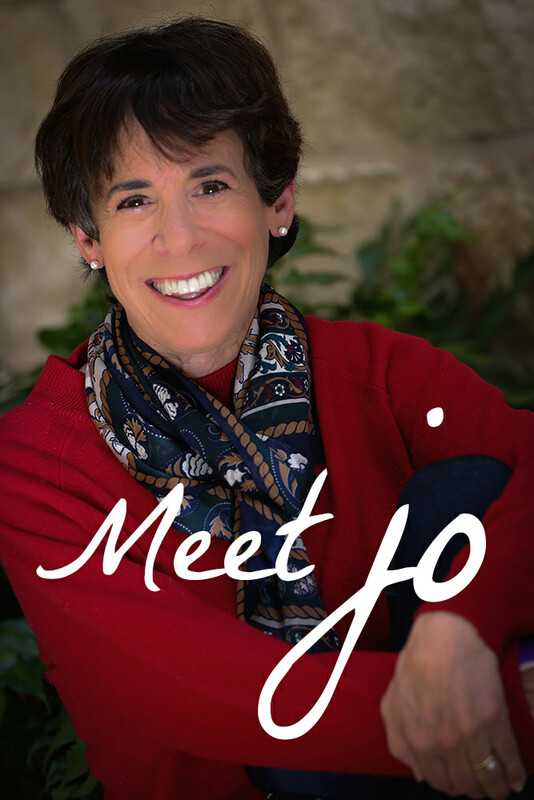 Looking forward to meeting you next week and getting your book! Very interesting story about ‘Uncle Herbie’ and its a terrific background story on title of your book. Also, very nice nice job with formatting of summaries of stories in email with links to smartly layed out full story blog pages. Congrats lady, happy for you.